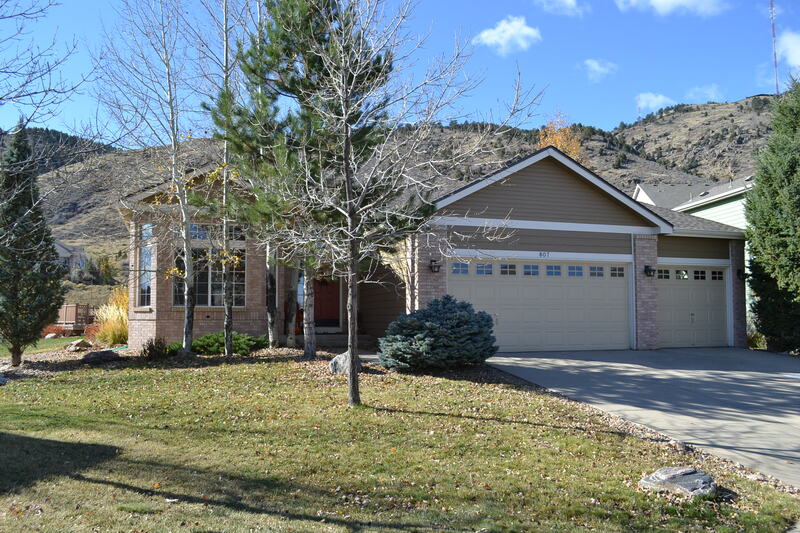 Eagle Ridge comprises of 3 different neighborhoods including Eagle Ridge, Stonebridge, and Lakota Hills. Lakota Hills was built first and is comprised of 2 story and Tri-Level homes staring in the low to high 500’s and go up from there. As you get into the neighborhood a bit, you will access the Stonebridge and Eagle Ridge areas. These homes are newer, and larger and range in price from the mid 600’s up to the 900’s depending on the size of home, lot, and open space access. You will find Ranch and Two Story homes in these neighborhoods ranging from 2200 sq ft on up. These neighborhoods surround Shelton Elementary School and have access to great parks and trails and have great views of the foothills. The neighborhood includes a bike path that leads to Golden 3 miles away, or you can head the other direction and be at the Apex Open Space Trail within a mile or less. Access to Highway 6, Highway 470, and Highway 70 are a short drive away and the W line light rail is within a mile. Feel free to call your local realtor Jeff Fox of The Fox Group at KW Avenues for more info at 720-891-5751.